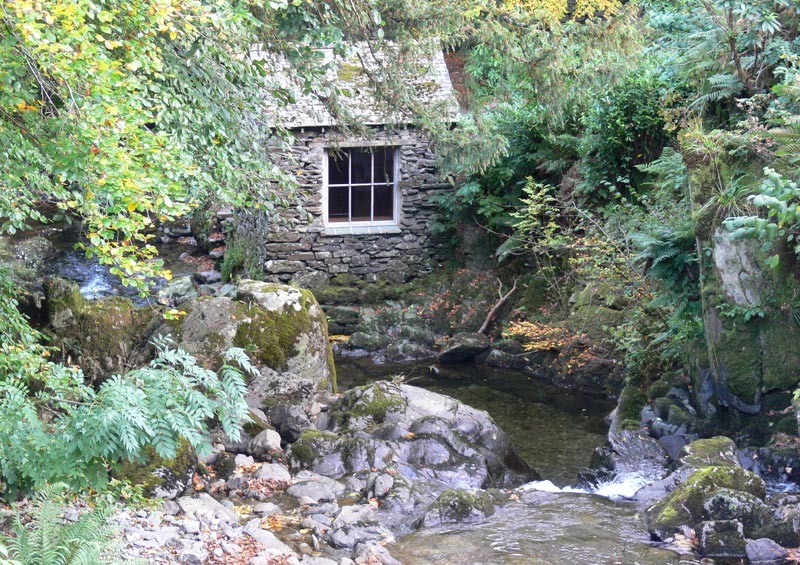 The summerhouse at Rydal Hall overlooks the lower falls on Rydal Beck. It was built in 1694 and is a very early example of a ‘station’ – a deliberately designed location from which to view a natural, picturesque scene. It was much visited in the 18th century during the fashionable tours of the Lake District. The view from the window has been sketched or painted by many nationally renowned artists, including John Constable and Thomas Wright of Derby. 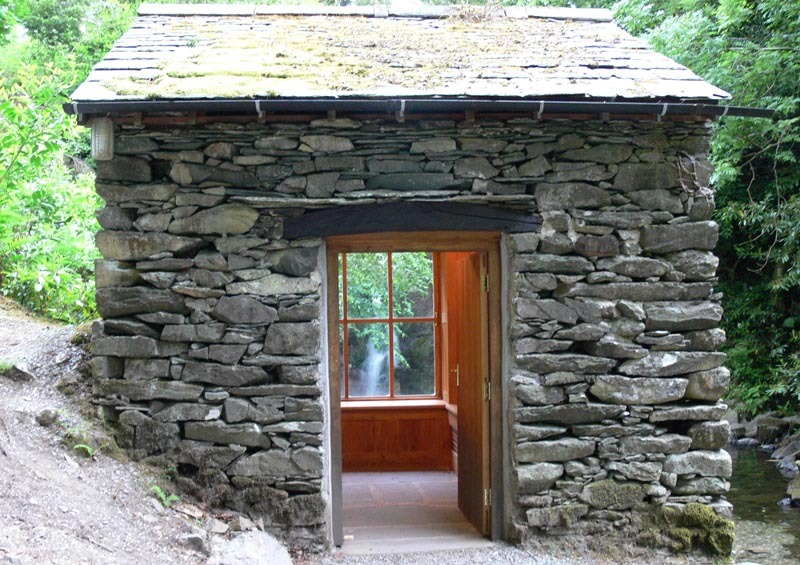 It is a simple structure of rubble stone walls and a slate roof and it was, research showed, originally panelled internally. 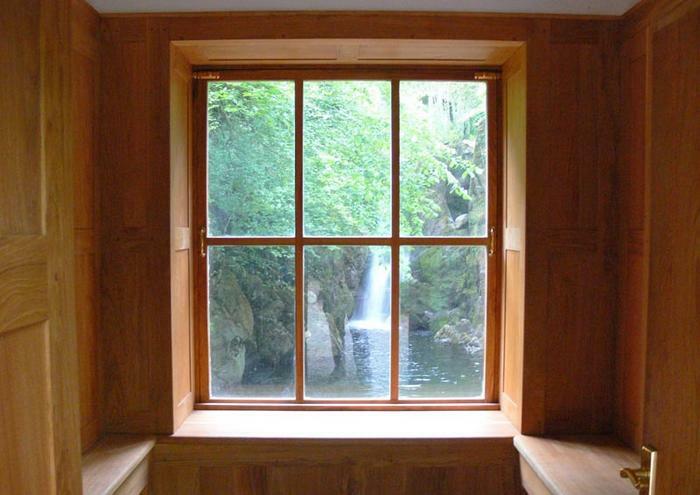 The panelling had been lost and the restoration included reinstating this with oak panelling to a simple design. 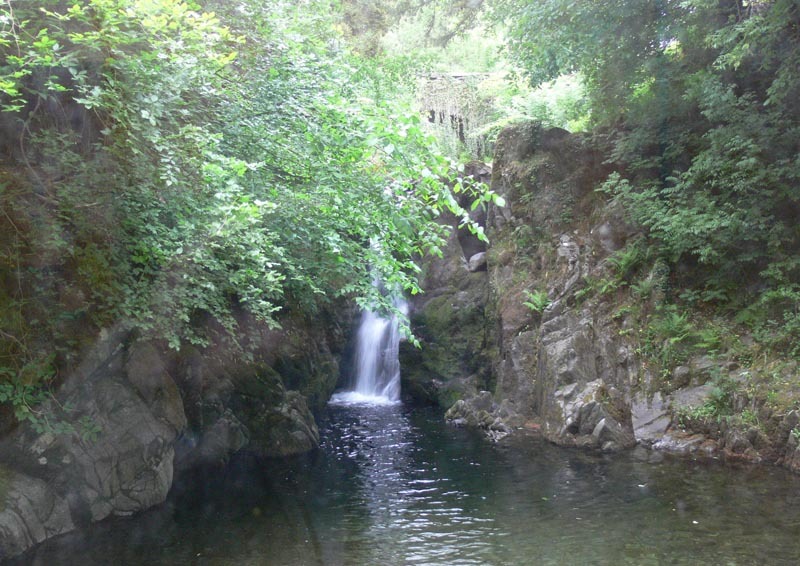 The work was carried out at the same time as the restoration of the formal gardens at Rydal Hall – see the separate project on the website. 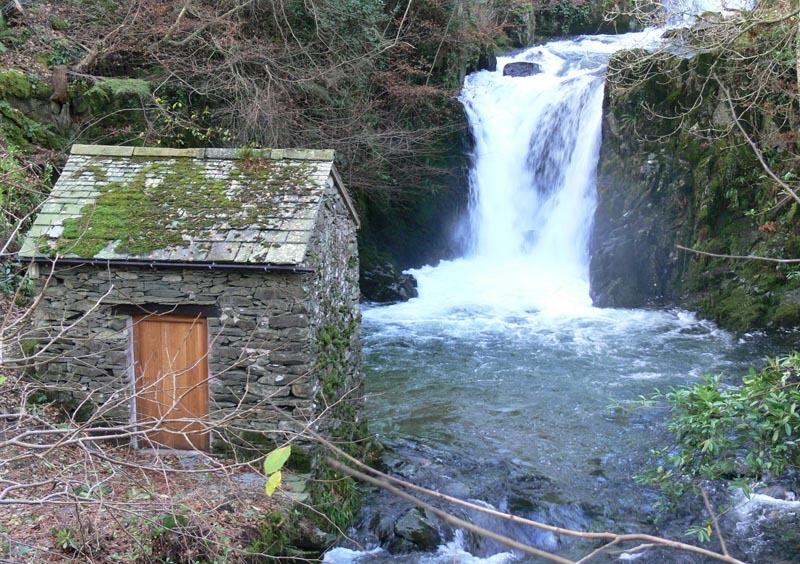 The restoration was funded by a grant from the Friends of the Lake District. The summerhouse is freely open to the public.